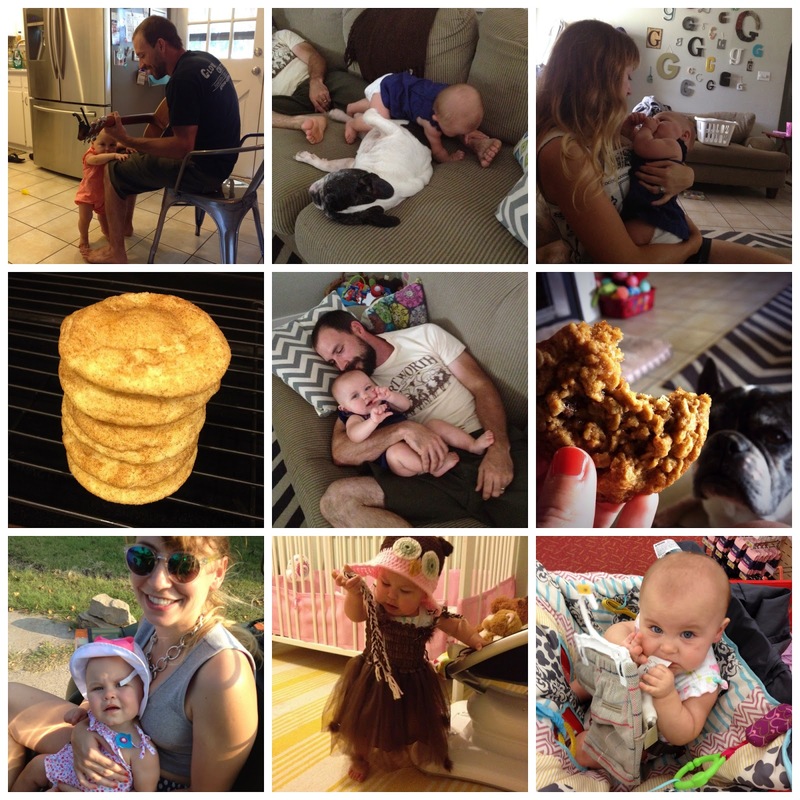 Shopping, baking, dancing, dress up, riding, crawling over Bubba... pretty much sums up our week. Actually, way too much baking has been going on over here. Three different things last week alone. I’ve got a problem. Baking is not the best hobby for someone with a sweet tooth the size of Texas.